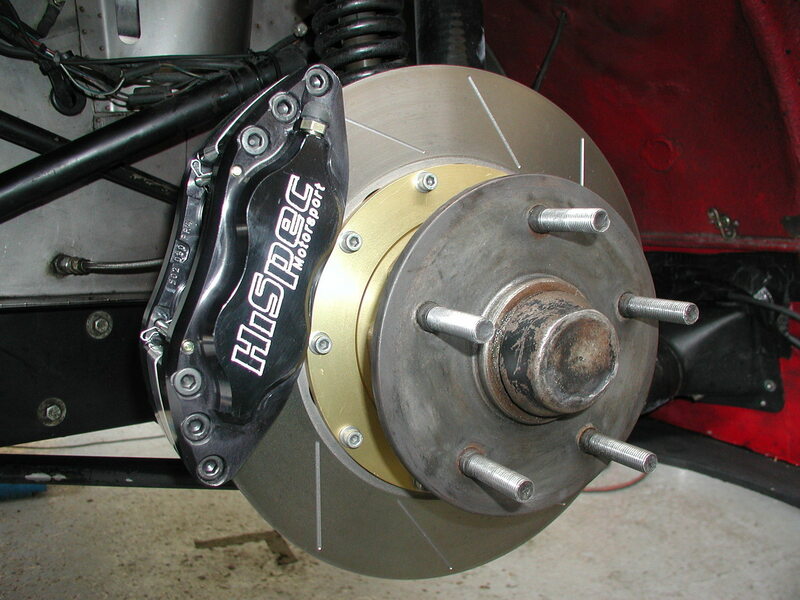 The current traditional Morgan brake set up works really well. But regular servicing is important to be sure that all is working fine. 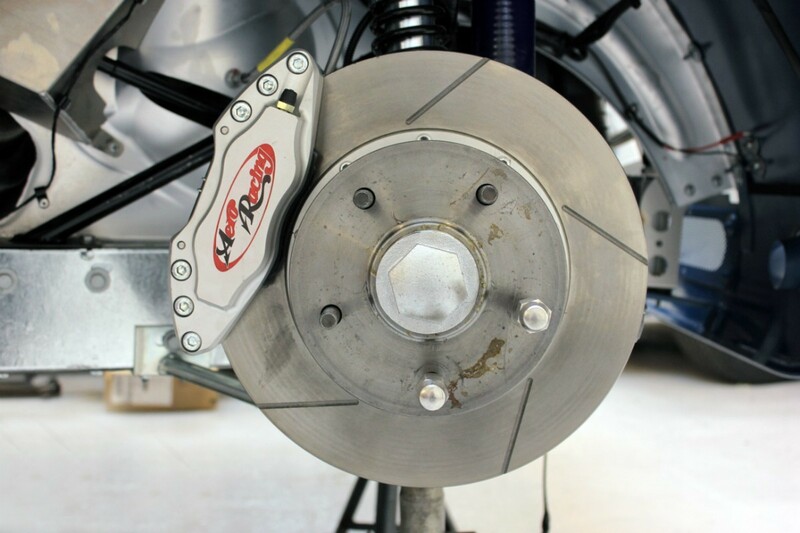 We check the front brake pads, discs and brake calipers for wear, condition and corrosion. 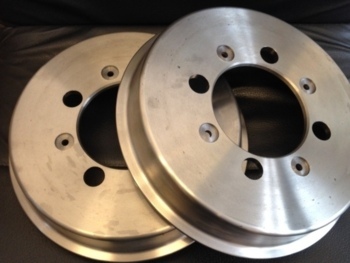 The rear brake shoes and drums are also checked for wear, cleaned through and the rear wheel cylinders for leaks, however more commonly these are found to be seized. These are cleaned and either re adjusted or parts replaced as required. The hydraulic system is checked throughout for pipe corrosion and leaks and the hoses closely inspected to be sure that these have not perished and/or have collapsed and gone soft. 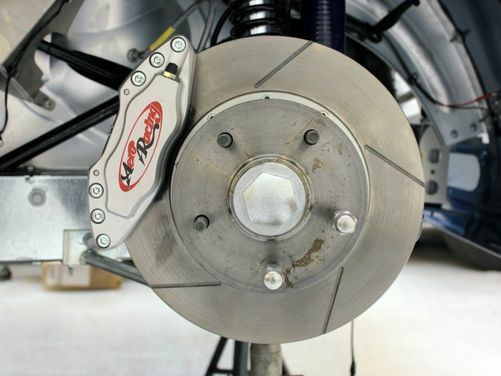 Brake fluid should be changed at least every 2 years or 10,000 miles and should you use your Morgan for any track use, then we highly recommend you change the fluid more regularly to a more suitable high performance product. 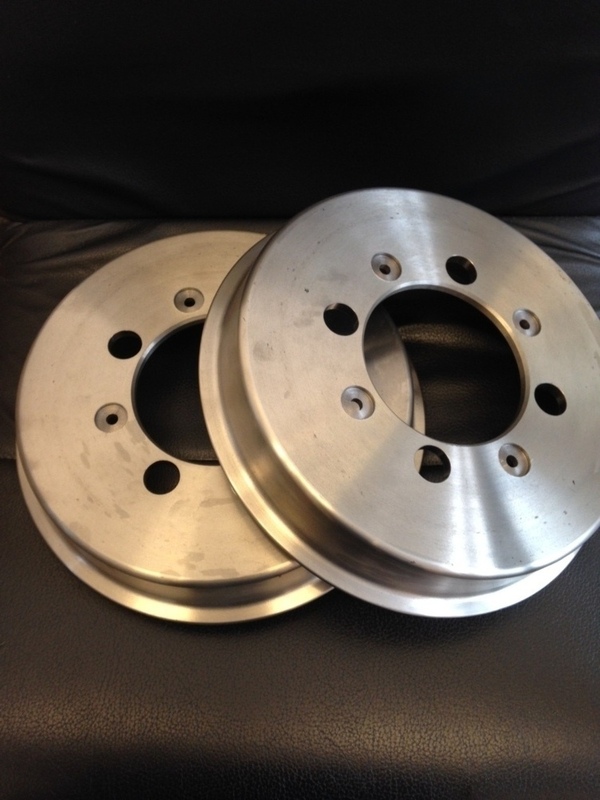 Please click here for information about brake upgrades. There is now a conversion kit available for earlier Morgans which use the hydraulic brake light switch to the one now currently being used on all Morgan models, which operates 'mechanically' by the brake pedal itself. The kit is very easily fitted and can be carried out during routine service work for a small modest charge. Alternatively should you wish to convert your Morgan sooner, please contact our service department to make an appointment.